The structural integrity of existing parking structures is only as good as the contractors hired to waterproof and maintain them. 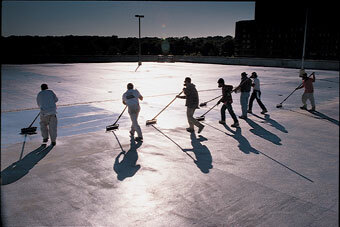 With more than two decades of experience offering state-of-the-art waterproofing solutions, we have emerged as an industry leader, with a reputation for technical acumen, quality work, and competitive pricing. Consolidated Waterproofing Contractors, Inc. uses state-of-art materials coupled with proven installation techniques to protect and extend the life expectancy of your parking structure. 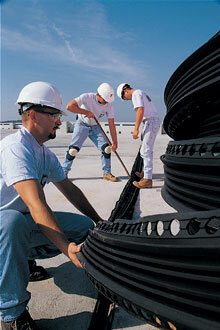 The approach ultimately minimizes subsequent maintenance and repair costs.